Did you know that a good percentage of ear infections are caused by viruses? And the infection caused by a virus will not react to antibiotics. In fact, the body will usually heal itself and the infection will quit. 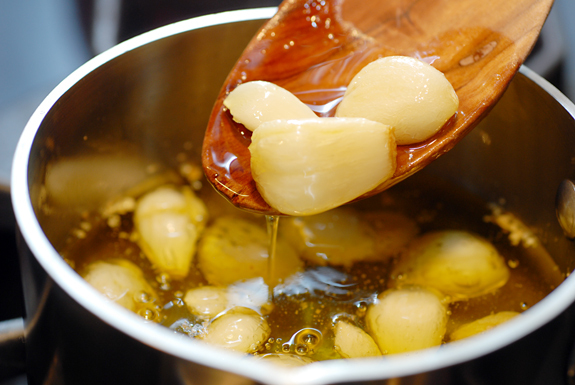 One of the most effective natural remedies for ear aches and ear infections is garlic oil. The properties of garlic include but are not limited to use as an antiseptic, anti-virus and anti-bacterial agents. When you are preparing garlic for use in this recipe, it’s important to buy organic garlic, small pink and unequal cloves. 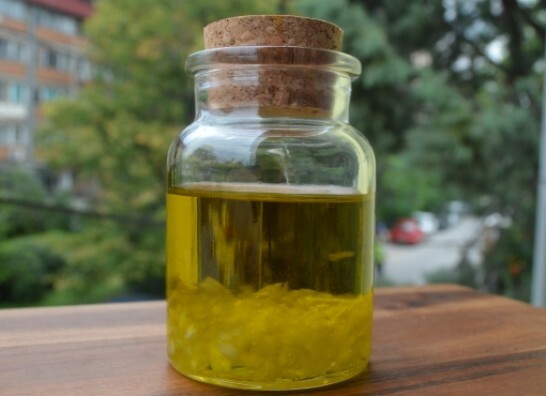 Of course, this oil can also be used not only for inflammation of the ear, but also for treatment of acne, herpes, hair loss etc..
Peel nice the garlic and mashed with pestle in a deep bowl. Pour the mixture into a small jar and fill with olive oil. Leave the jar on light place, but not direct on sun for about 24 to 48 hours. After 24-48 hrs take the jar from the light place and strain the mixture very nice. The oil that you get, store in a cool and dark place. Note: This recipe has a fast variant, but is not raw. The mashed garlic place it to fry for about one minute on hot olive oil, then the procedure is the same, strain the mixture and you have the cure. 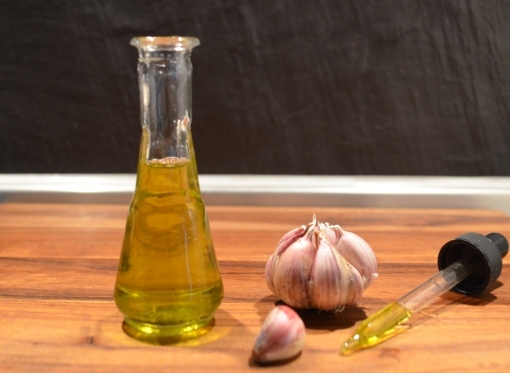 This garlic oil can be used for viral and bacterial infections of the ear and of course ear pain caused by them. Using ear drop bottle, put a few drops of oil on the painful ear and stay in that position 5-10 minutes .Repeat the procedure at least 3 times a day.